Updated 4/18/2019 to include new lotteries at 1645 Parker Street. 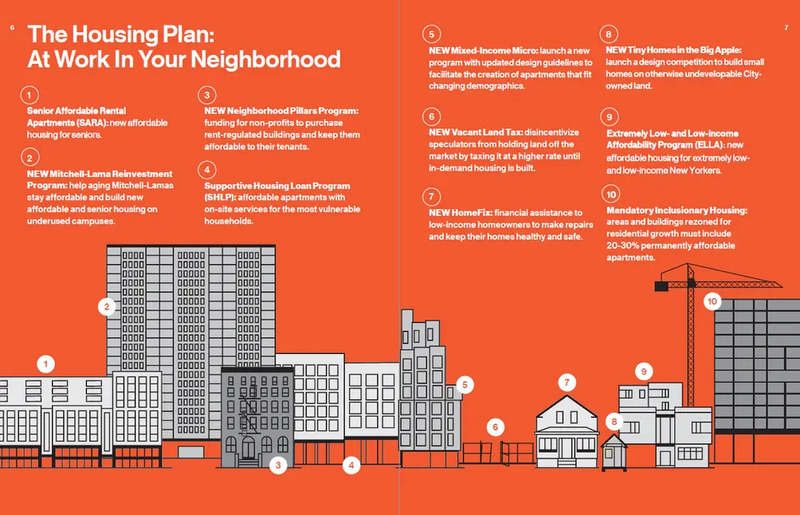 Mayor Bill de Blasio has made affordable housing a top priority and under his administration, the city has rolled out several new affordable housing initiatives (for more details, see the mayor’s latest housing plan, Housing New York 2.0). 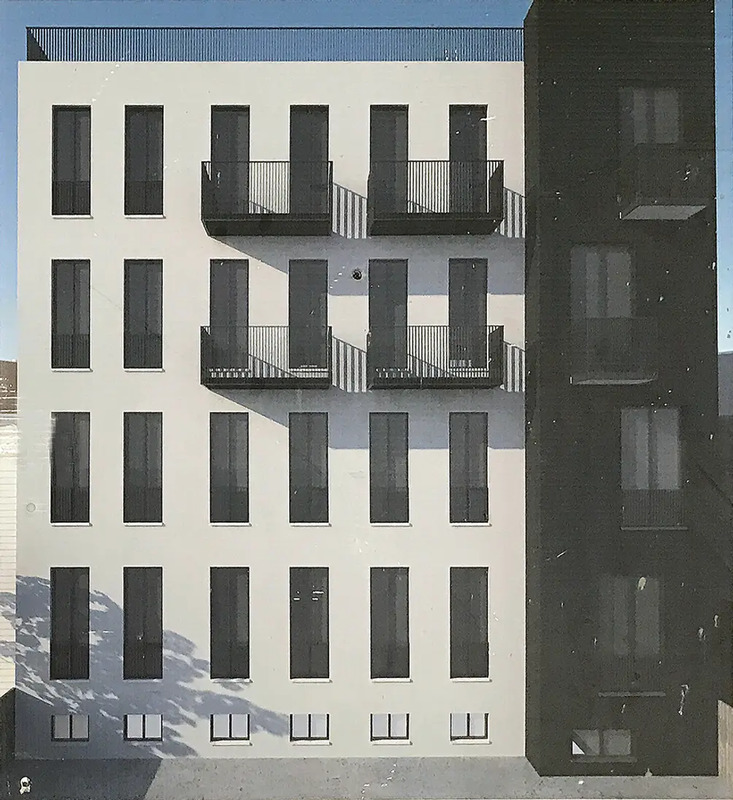 While this is good news for people seeking affordable housing, there are now a growing number of programs to navigate, each with their own rules and restrictions. 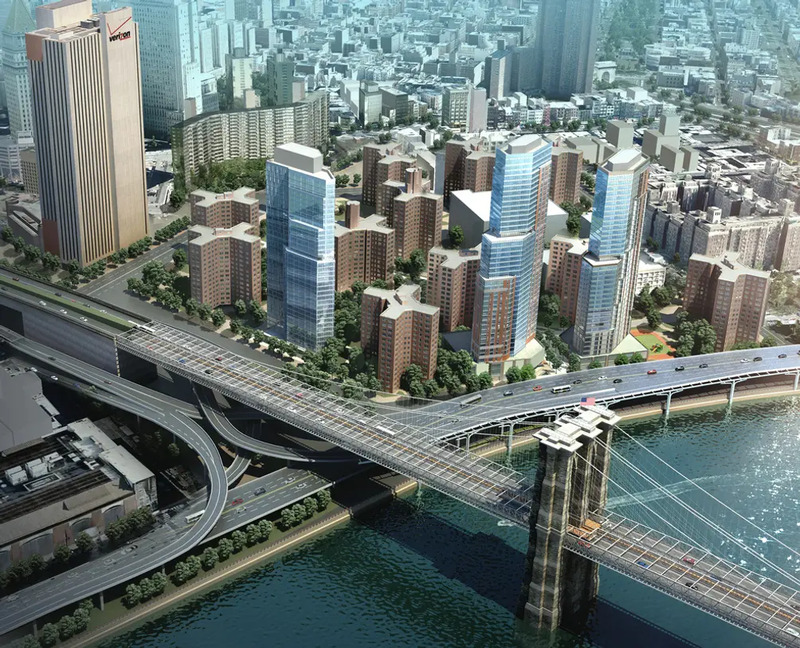 This article focuses on New York City and New York State programs designed to assist renters. 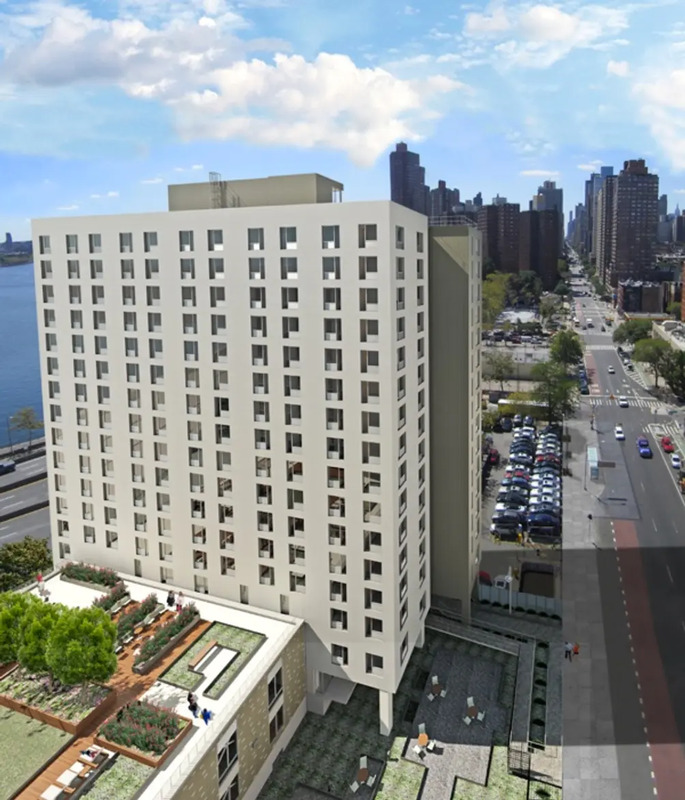 If you’re interested in an affordable housing unit, the first thing to do is visit the NYC Housing Connect website and find out if you qualify and more specifically, find out if you qualify for any current housing lotteries (different lotteries may have different types of units available). Next, apply on the NYC Housing Connect website by opening an account. Then you just have to wait and see if your number is called. If it is, you’ll then be asked to compile hundreds of pages of paperwork,and undergo an interview. If the paperwork is too daunting, reach out to an NYC Housing Ambassador or contact a Ready to Rent Office in your borough. If your paperwork and interview check out, you may still find yourself waiting and you may never even be granted a unit. This is because NYC housing lotteries select more applicants than there are available units. While this may sound unfair, there are two reasons this is generally done: First, many people are disqualified once they submit their paperwork, and second, the process is so onerous, many New Yorkers drop out of the process before ever gaining access to a unit. The benefits of entering a housing lottery are fairly obvious—if you do “win” (but bear in mind, this is a game of low odds since some lotteries receive upwards of 70,000 applications), you’ll end up with an affordable or reasonably affordable rent stabilized apartment in New York City. Also, many of the available units are highly desirable. 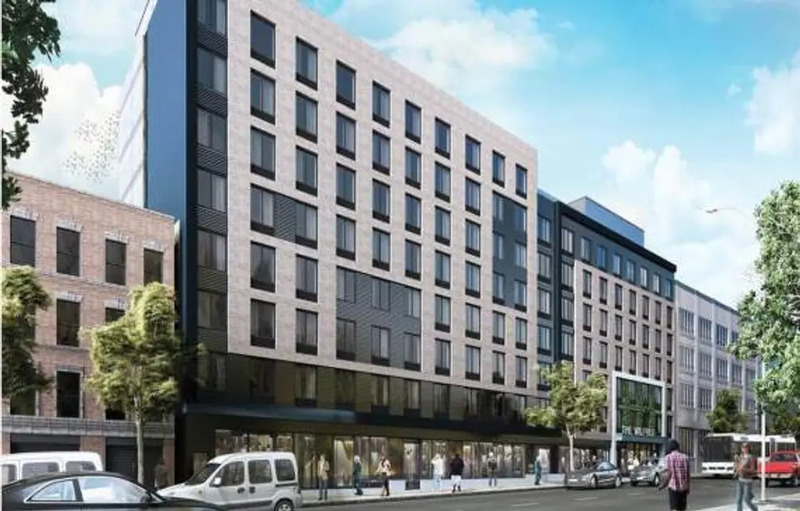 Housing lottery units are often housed in swank new mixed-income buildings with appealing amenities from state-of-the-art gyms to roof-top decks to game rooms. 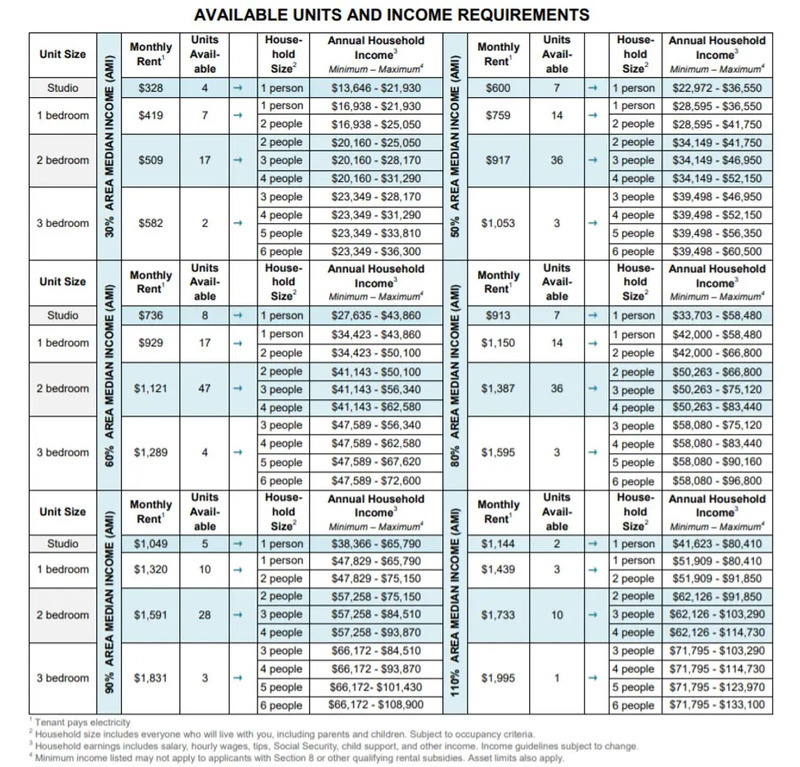 The downside of the housing lottery system is that much is left up to chance, the paperwork is onerous, and if you’re in the top 25% percent of eligible applicants, you may still end up paying close to market rent for your unit. If you have any questions related to the following lotteries, please direct them to Housing Connect. 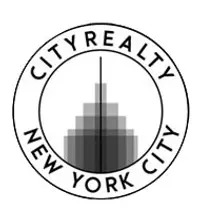 CityRealty is not affiliated with affordable housing lotteries and cannot offer assistance in this regard. 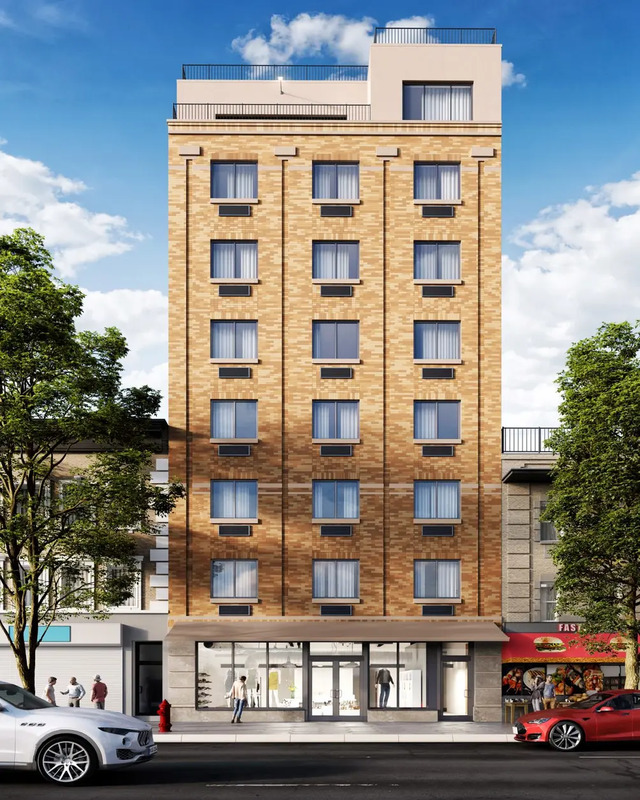 Rendering of 847 Saint Nicholas Avenue via SLM Architecture, P.C. 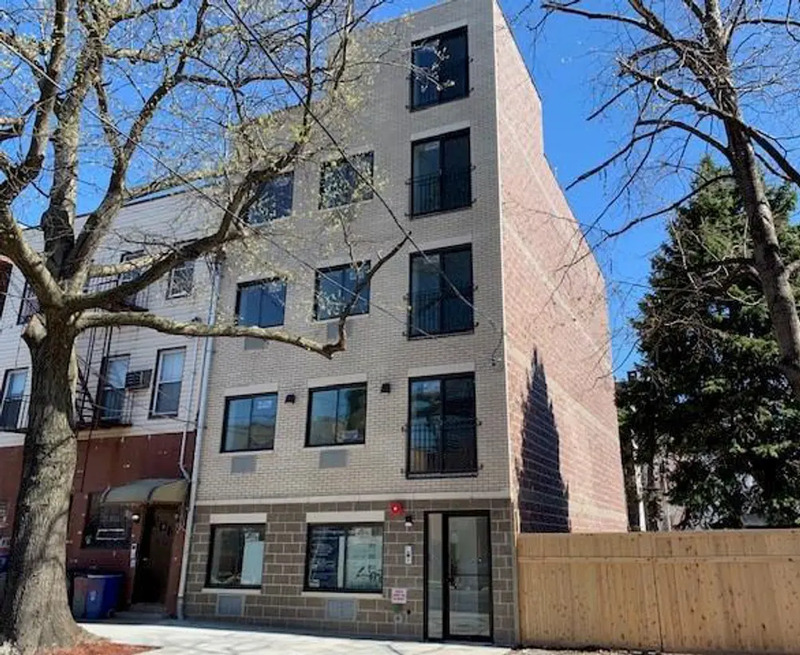 Newly constructed brick rental in the Bronx offers pleasing facade and oversized windows. Community amenities include outdoor terrace, laundry room, storage, room, and bike room. 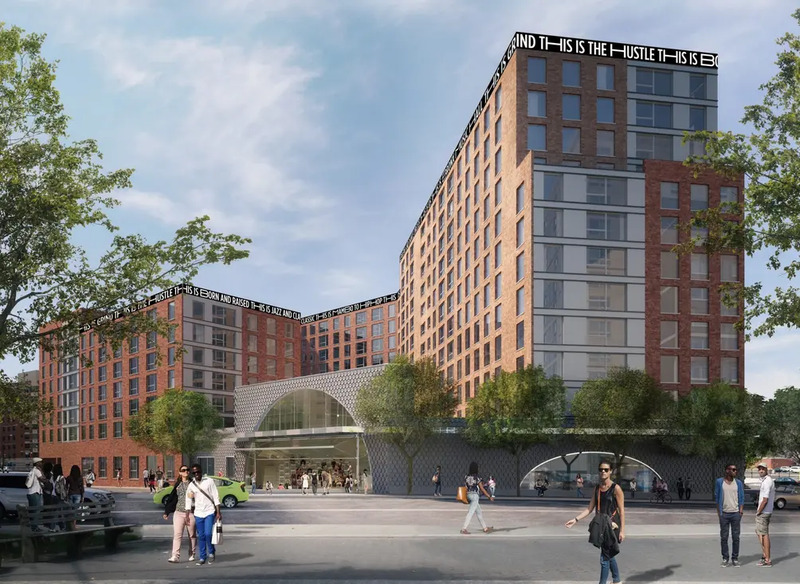 The building is conveniently located near the Intervale Avenue subway station, not to mention several restaurants, shops, and schools. See further details and criteria here. 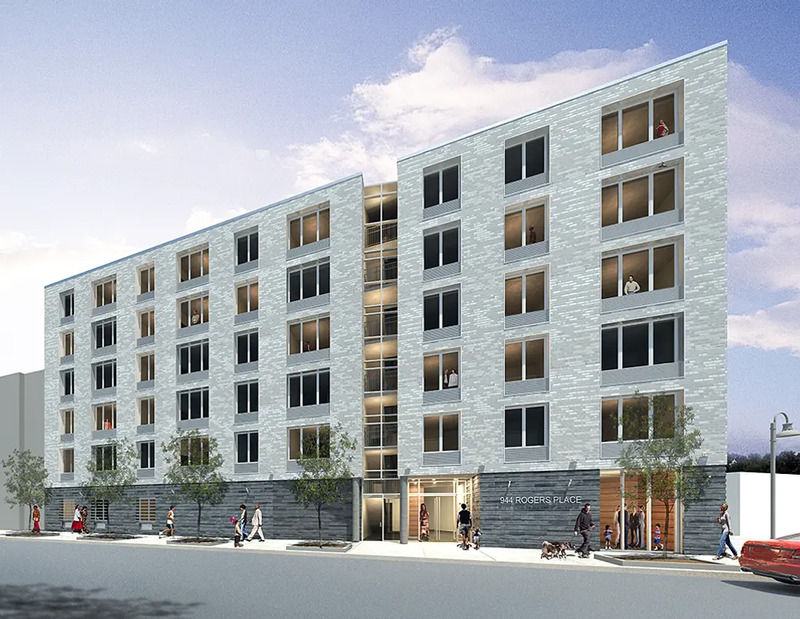 Throughout the Bronx, a series of affordable rental apartments are under rehabilitation. During the process, households of one to eight people are encouraged to apply for vacancies. 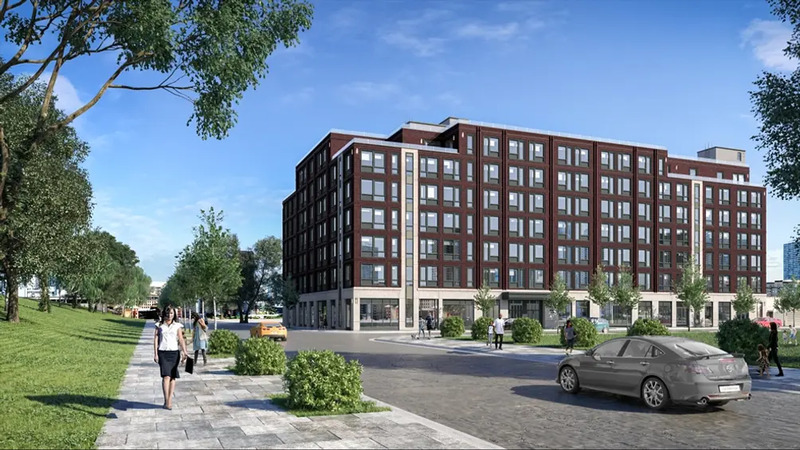 The project is being financed through the Low-Income Affordable Marketplace Program (LAMP) of the New York City Housing Development Corporation and the Third Party Transfer (TPT) of the New York City Department of Housing Preservation and Development. See further details and criteria here. 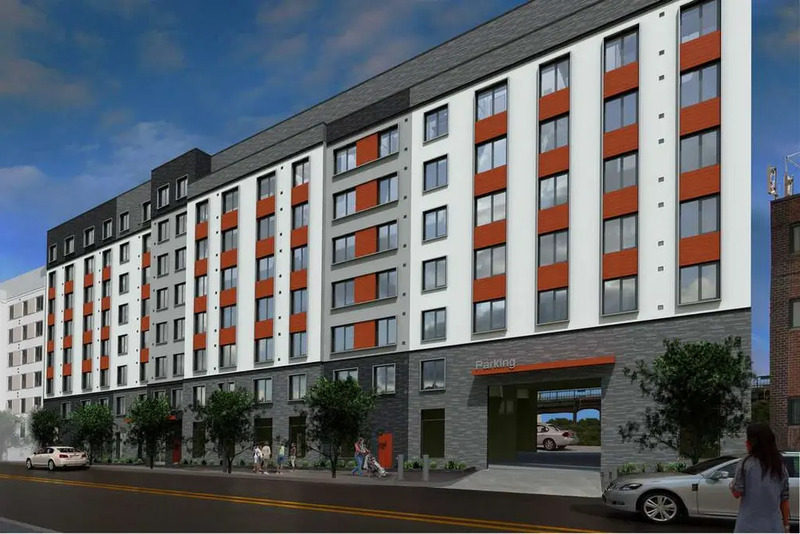 The lotteries run through Housing Connect are perhaps the city's best-known resource for affordable housing, and it shows: A recent article in The New York Times noted that the odds of securing an affordable apartment through a housing lottery are one in 592. This is daunting, but it is also not the only option in town. There are several programs to help renters on low and fixed incomes, not to mention other options for middle-income New Yorkers who might need help finding adequate housing. 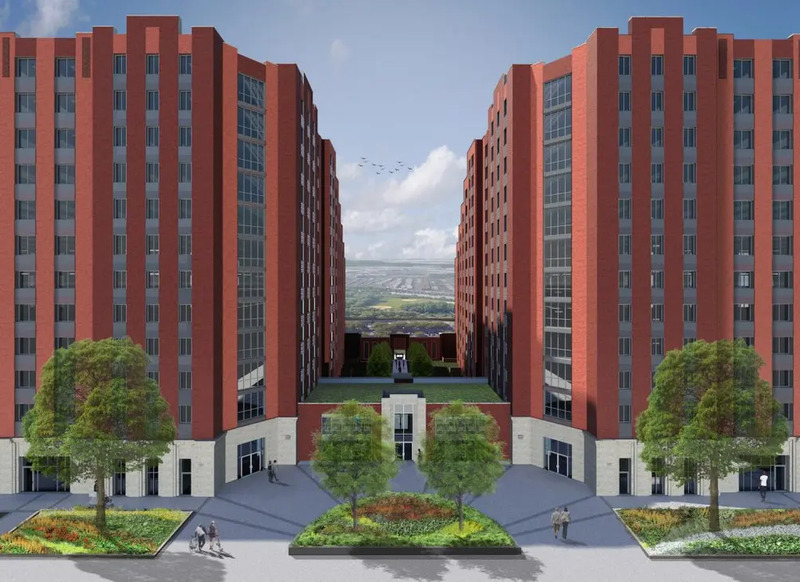 NYCHA (New York City Housing Authority) aims to provide “decent and affordable housing in a safe and secure living environment for low- and moderate-income residents throughout the five boroughs.” NYCHA also happens to be the largest public housing program in the United States. Since its inception, the program has created more than developments across the city’s five boroughs. In fact, NYCHA units currently represent 8% of the city’s rental apartments. To find out where NYCHA buildings are located, consult the city’s downloadable map or interactive map. Notably, NYCHA has different types of units for different demographics (e.g., some NYCHA buildings are for seniors exclusively). 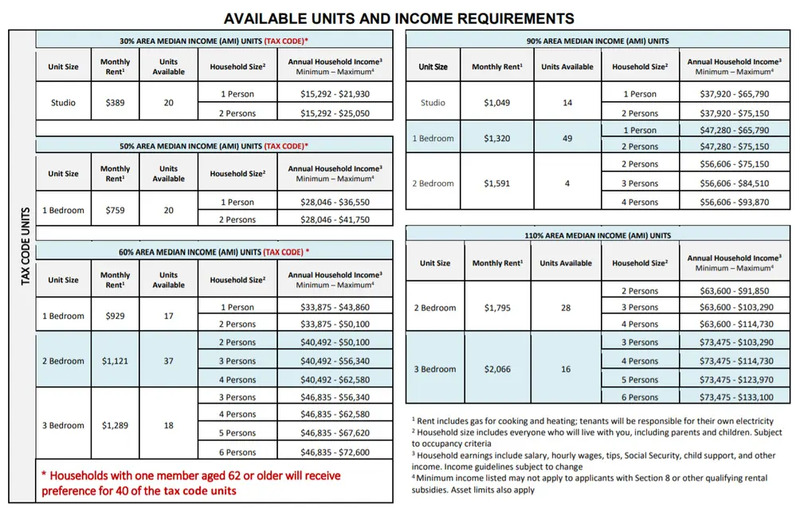 Income restrictions are generally lower than they are for affordable housing programs, but they do include a wide range of New Yorkers (e.g., a family of four can have a household income up to $83,450). 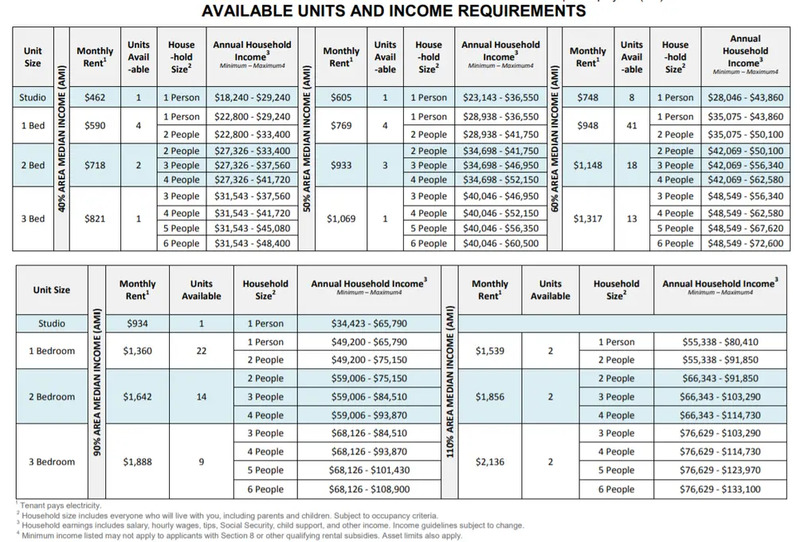 There are also a few other requirements to apply for a NYCHA unit. First, you must meet NYCHA’s definition of family, which is either a single person or “Two or more persons related by blood, marriage, domestic partnership, adoption, guardianship, or court awarded custody.” In addition, your admission to a public housing development cannot endanger the welfare and safety of other residents. Finally, you and your co-applicant (spouse or domestic partner, if any) must be at least 18 years of age or an emancipated minor. To apply, visit the NYCHA website. 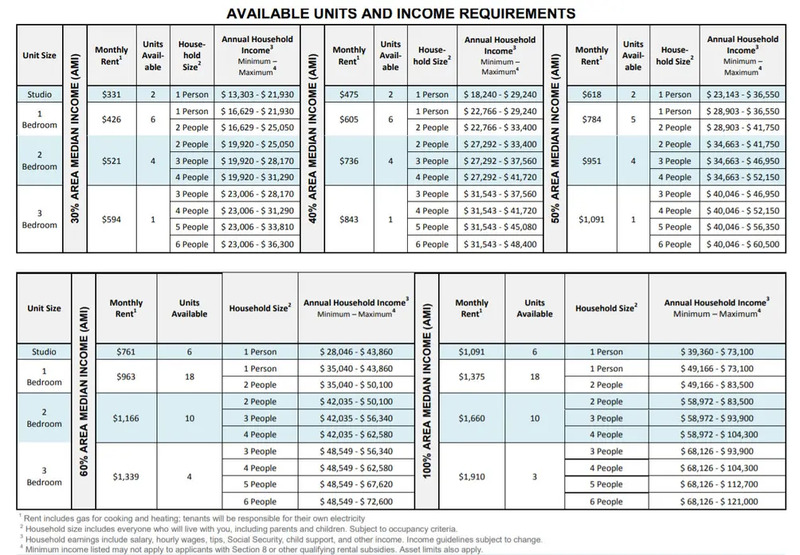 So, what do you get if you qualify for a NYCHA unit? 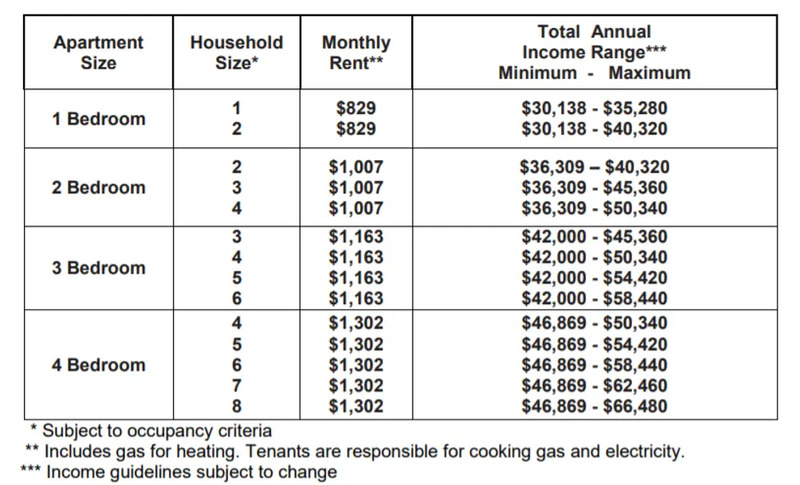 The average NYCHA unit rents for $522 per month, making it the most affordable way for families to live in New York City. However, many NYCHA developments are also in disrepair and in some cases, the buildings have even been deemed dangerous. In July 2018, reports surfaced that when tested, 820 children under six living in NYCHA units had elevated levels of lead in their blood. While the city currently has expressed many good intentions about repairing NYCHA buildings, but there is a lot of work to be done and deep federal cuts to NYCHA’s capital budget aren’t helping matters. NYCHA not only oversees a large part of New York City’s rental housing but also administers the Section 8 program. There are currently approximately 90,000 Section 8 homes in New York City and over 29,000 owners participate in the program. 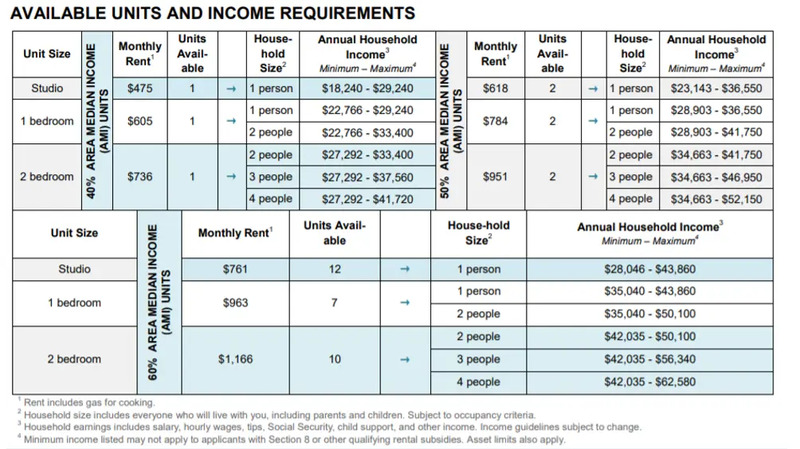 Section 8 is a voucher program that offers assistance to eligible low- and moderate-income families (income restrictions can be found here) who are struggling to pay rent on the private market. 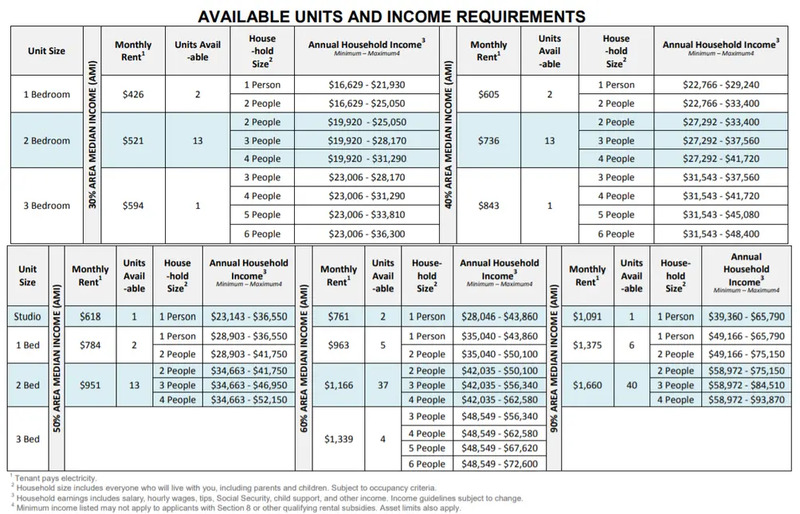 For example, if you’re a family of four living on up to $52,150, you are eligible for Section 8 assistance. But qualifying for Section 8 doesn’t mean that you won’t pay any rent at all. The program is simply designed to ensure families don’t pay more than 40% of their adjusted monthly income toward their rent. NYCHA pitches in the remaining amount on the family’s behalf and owners receive what is known as a Housing Assistance Payment directly for the authority. You can learn more about Section 8 and apply on the NYCHA website. Mitchell-Lama is a housing program for both renters and buyers in New York State. 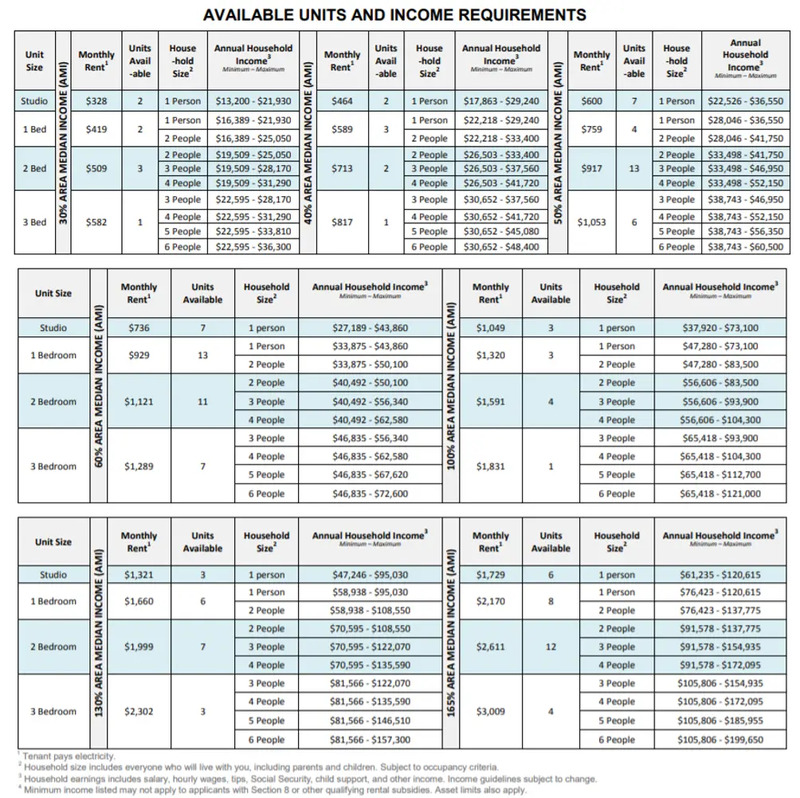 Currently, to qualify for a Mitchell-Lama rental unit, depending on your family size, the income cut-offs range from $53,450 to $100,750. While rentals do become available in Mitchell-Lama buildings from time to time, the waitlists tend to be long. You can find a list of open Mitchell-Lama waitlists and check the status of current waitlists online. If you do acquire a Mitchell-Lama rental, the rewards can be great. Most Mitchell-Lama units rent for $1000 to $2000 per month and this includes units large enough to house an entire family. However, simply getting a Mitchell-Lama takes many tenants years and even more than a decade. Currently, seniors are among the city’s most vulnerable residents. Indeed, over the coming years, the population of elderly New Yorkers is expected to increase dramatically. One program designed to directly assist the city’s elders is the Senior Citizens Rent Increase Exemption (SCRIE) Program. This program ensures that income-eligible people over 62 years of age who live in rent controlled or rent stabilized apartments are exempt from future rental increases. In most cities, middle-class households don’t actually need assistance to rent a home. 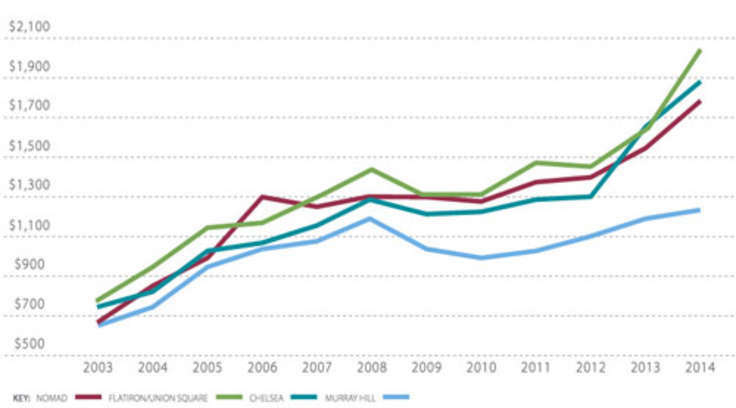 In fact, in most cities, middle-class families are more likely to own than rent. But New York City is an exception to the rule. Many middle-class families, including those making above $100,000 per year, struggle to find adequate housing. 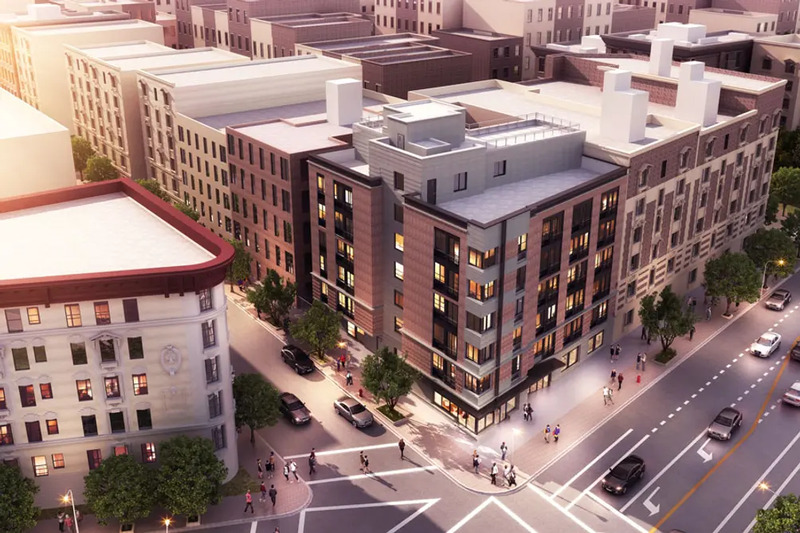 To help out, the city has recently ramped up its affordable housing program. These units are distributed through housing lotteries. While income restrictions still do apply, in the case of affordable housing, households can make up to $182,655 annually and still qualify. 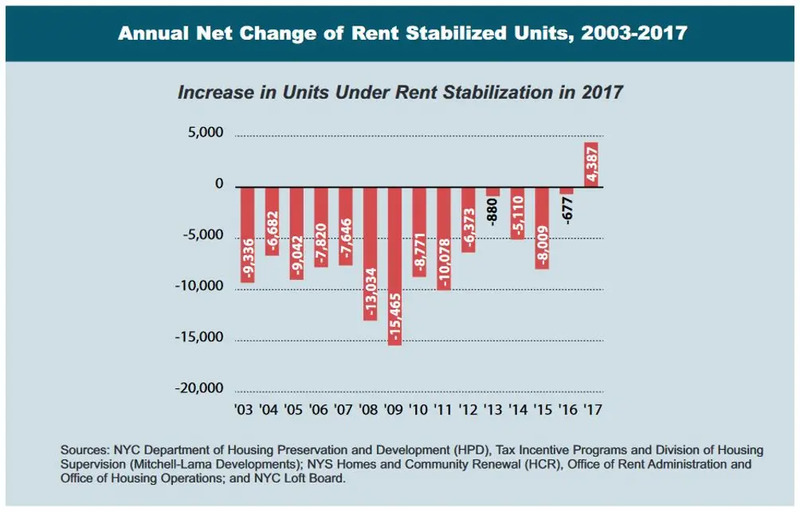 Another longstanding form of relief for renters is rent stabilization, which applies to approximately one million apartments in the city (find more information below). 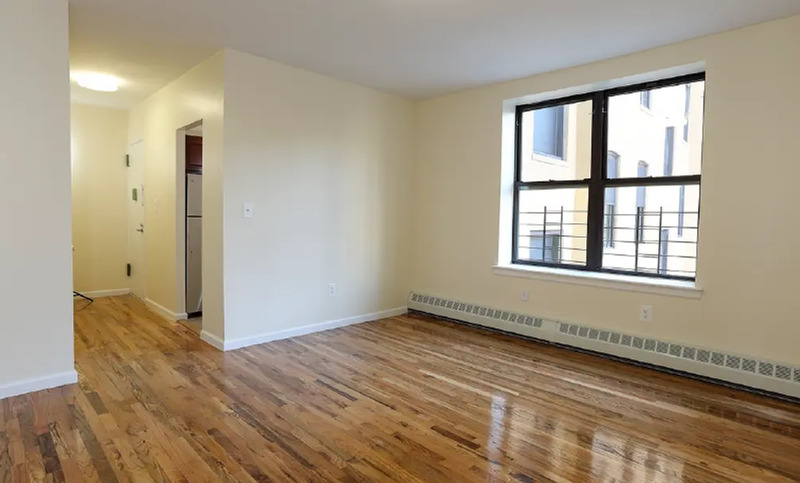 Although New York has lost much of its rent stabilized apartment stock in recent years, these units do still exist, especially outside Manhattan. First and foremost, unlike other affordable housing programs, you don’t have to meet any special income requirements to rent a rent stabilized unit. If you work on Wall Street but don’t want to spend all your money on rent, you too can benefit from this program. How cheap are these units? 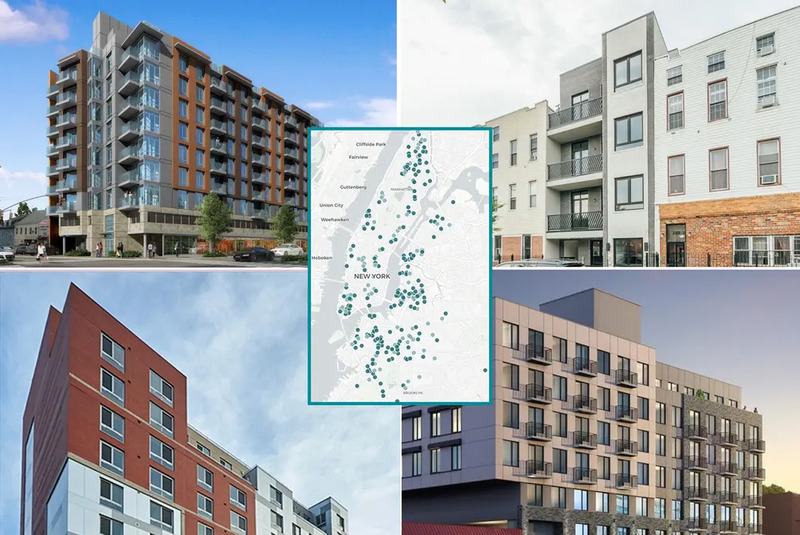 While most rent stabilized units aren’t dirt cheap, they are priced well under market value because owners are not permitted to raise rents on such units above allowable annual thresholds (usually 1.5% to 2.5%). While some listings indicate that the unit is rent stabilized, the best rent stabilized units are often passed along via word of mouth or acquired by simply calling an owner directly to ask about availabilities. You can search for rent stabilized units on NYC Rent Guidelines Board website. If you think your current unit is rent stabilized but not being treated as a rent stabilized unit, you can also consult the city’s guidelines online. Navigating New York’s available programs for renters may not be easy, but many of these programs do offer considerable relief to renters. 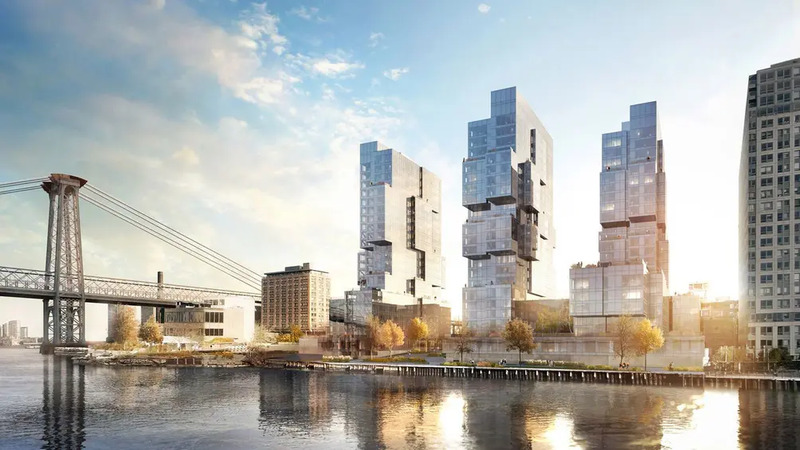 In addition, given the current administration’s stated commitment to building more affordable housing for New Yorkers, there is hope that moving forward, new programs targeting people living on low, fixed and middle incomes will be established.